“When people hear what it is, there is almost no journalist who would say no to it,” said Greenwald. 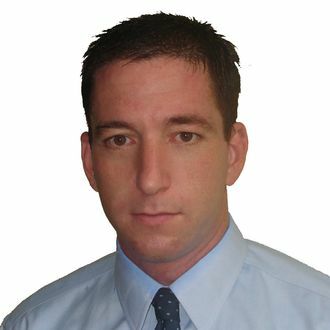 Long an outsider provacateur — Greenwald lives in Brazil — now he’ll be the boss. A former attorney who grew “bored with litigating,” he’s always had an independent bent, first as the proprietor of the blog Unclaimed Territory and then as a contributing but largely autonomous writer at Salon. Greenwald’s job at the Guardian was similarly freewheeling, alternating between opinion and reporting, with his byline also popping up at other outlets. “I was getting really frustrated,” Greenwald recently told The New Yorker of the Guardian’s delay in pulling the trigger on the Snowden scoops. “I was putting a lot of pressure on them and insinuating that I was going to go publish elsewhere.” It sounds as if he’ll be able to do what he pleases going forward, although without the protections afforded by a mainstream legacy publication.